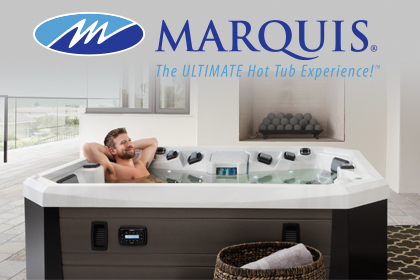 We offer sales and support for all hot tubs in the Hydropool Self-Cleaning and Serenity ranges. just ask one of our sales team! 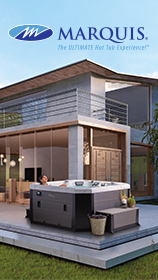 offer very competitive repair prices suitable for most makes of hot tub. 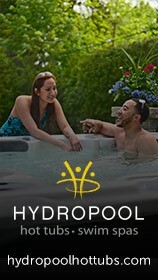 Hydropool remain the best hot tubs you can buy. Now with tantalising finance deals available!